“Kane has been a consistent performer for Spurs over the past five years but there have been reports“ suggesting that he could assess his future after the end of next season. 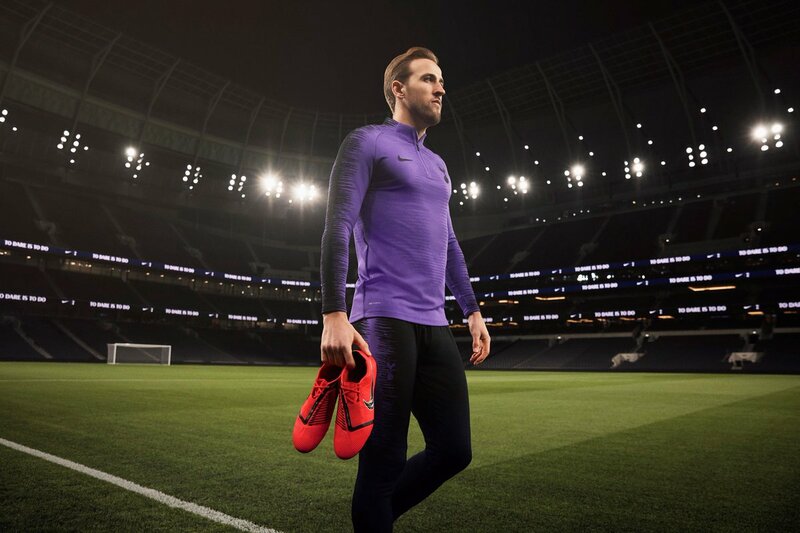 The England international is determined to play through the first full campaign at the new homeground next term, but his future could thereafter come under question, should “Spurs’ trophyless run continue“. Prior to that, Spurs still have the chance to compete for the Premier League and Champions League crowns this season, and the latter provides them with a slight chance. Spurs are currently holding a 3-0 advantage over Borussia Dortmund after the home leg of the Champions League round of 16 tie, and they are favourites to reach the quarter final barring a sensational comeback from the Germans.